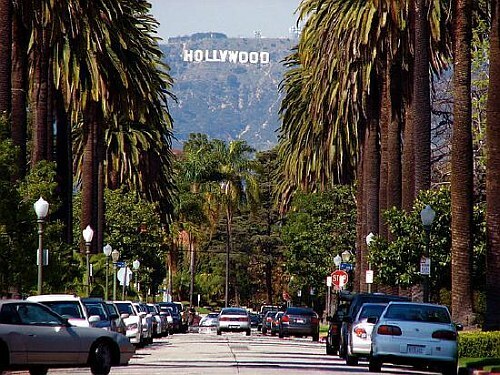 Delta has dropped the price of their September, October, and November 2018 flights from Halifax to Los Angeles, California down to $382 CAD roundtrip including taxes. 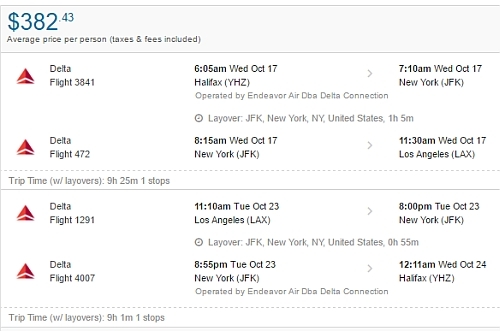 The flights have one stop each way, in New York (JFK) for about an hour. halifax, yhz, california, united states, flight deals, delta, los angeles, lax and north america.